Get a gift caricature/portrait done for any special occasion like a birthday, wedding, anniversary etc. I offer many mediums like pen and ink, oils, water colors, charcoal, digital and many more. Attention Artoholics! 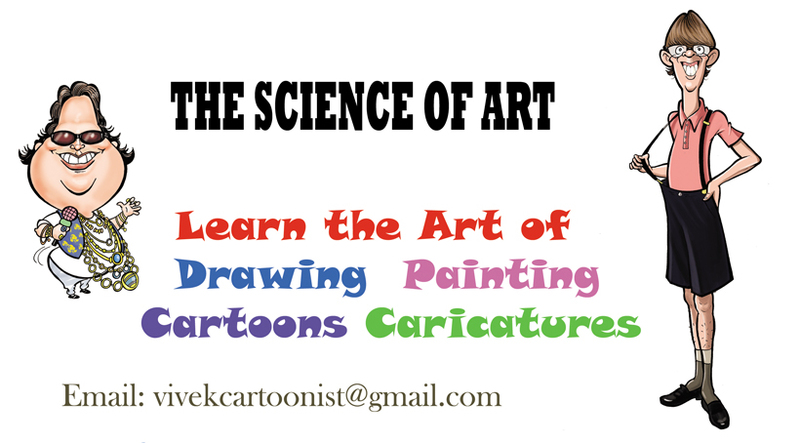 If anyone is interested in learning the Art of Drawing, painting, cartoons or caricatures... 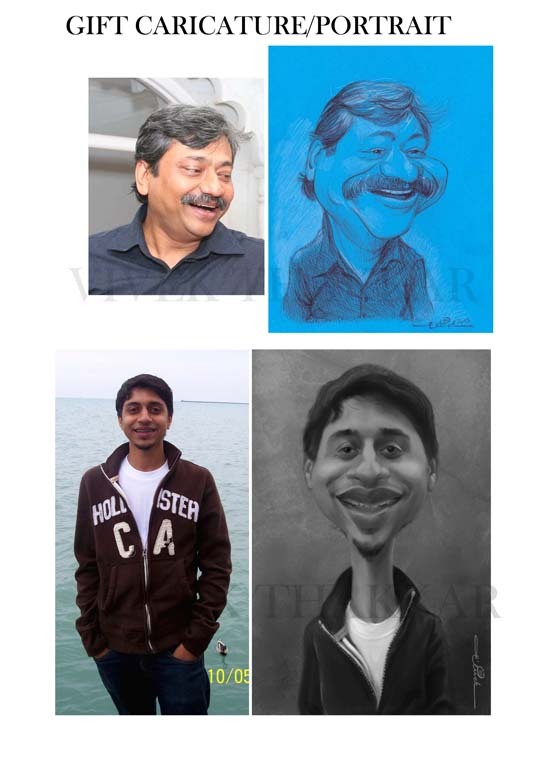 There are 2 courses that I offer: Drawing and Painting and Cartoons and Caricatures. It's a step by step scientific way to learn the art from a basic to an advance level. 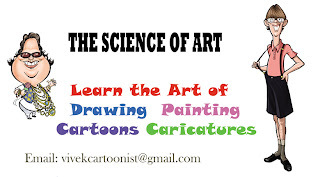 You will learn drawing fundamentals, portraits, figure study, color theory, painting in different mediums, cartoon faces and figures, caricature fundamentals, exaggeration and many more things. For further details you can email me or call me.